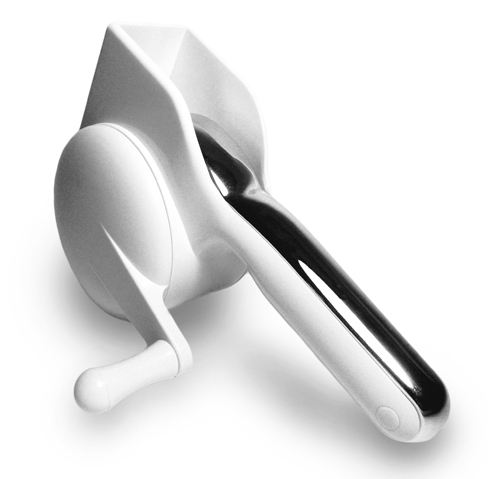 Rotary Grater For Fresco Canada 2011. 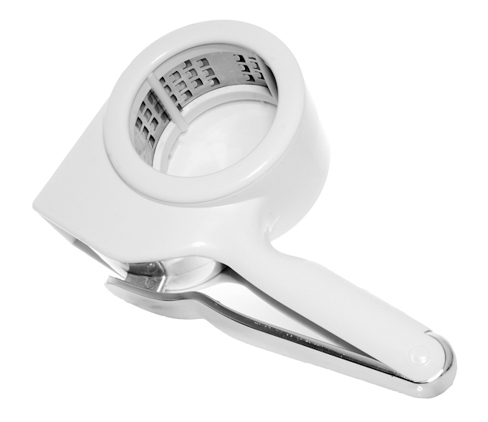 This large capacity grater is a pleasure to hold and has a high quality etched blade. 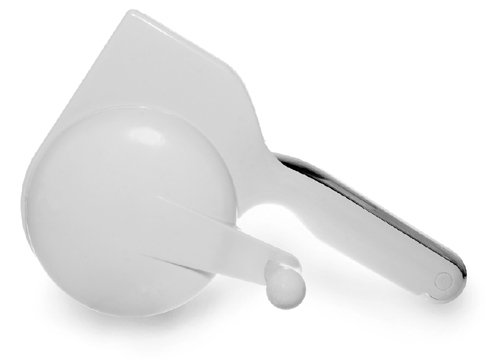 The turning handle is reversible to accommodate left and right handed use. Photo: David Blotner.